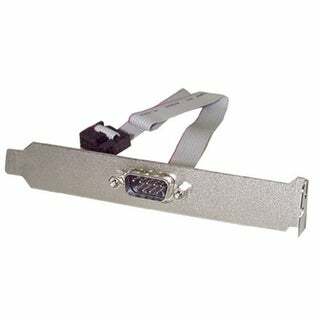 Startech - PLATE9M16 16in (40cm) 9 Pin Serial Male to 10 Pin Add an extra serial port to the back of your PC from your motherboard. 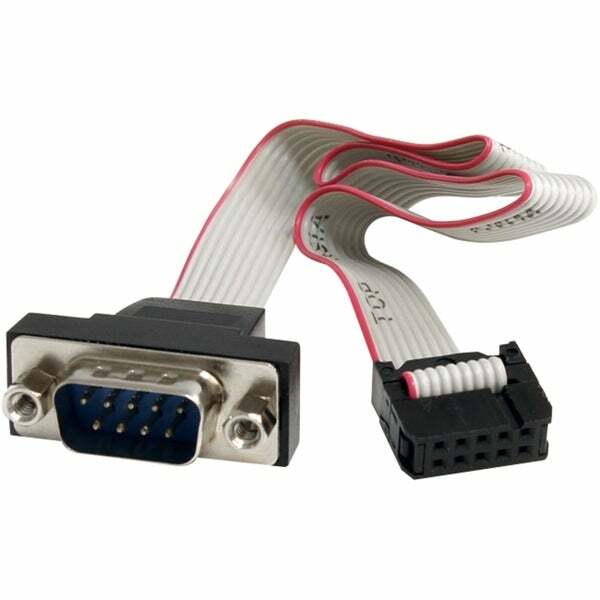 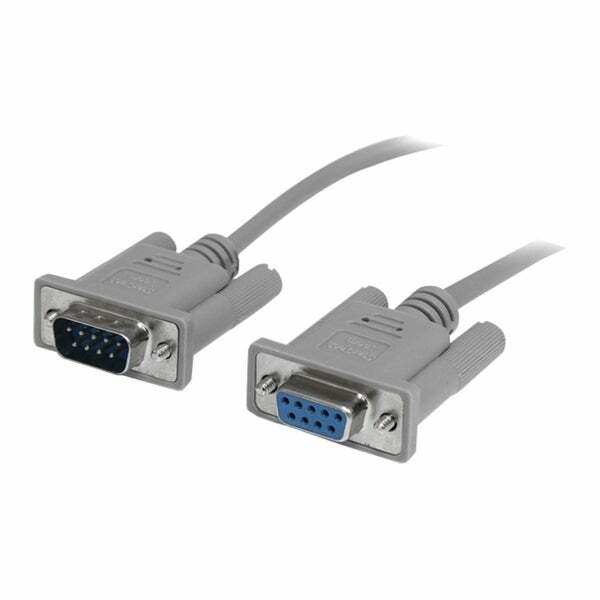 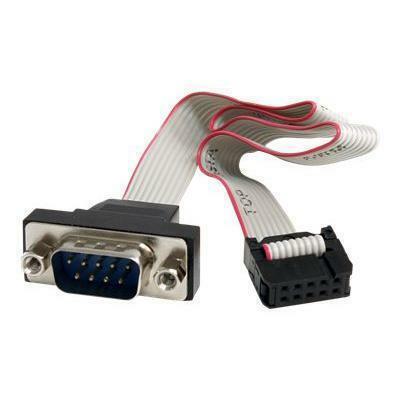 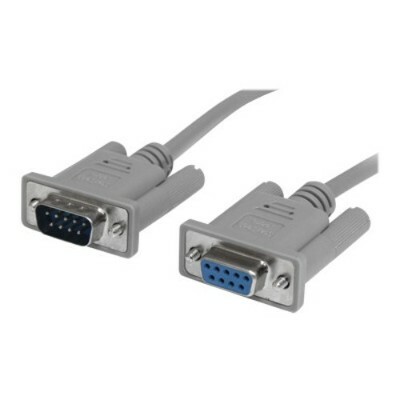 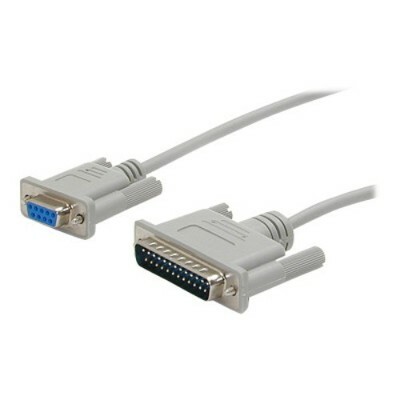 Startech - PNL9M16 16in 9 Pin Serial Male to 10 Pin Motherboa Turn a Motherboard IDC Serial Header into a Panel-Mountable 10-Pin RS232 Serial Connector. 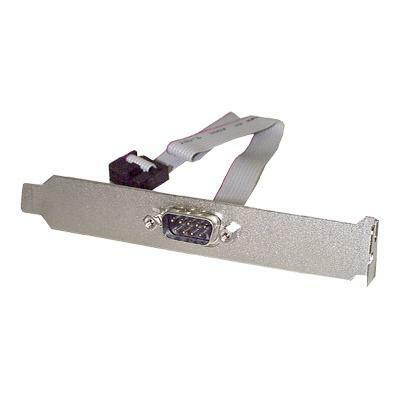 The PNL9M16 16-inch IDC Serial to Panel Mount Serial Cable.